Spring programming sessions run twice a week for 5 weeks starting April 8. 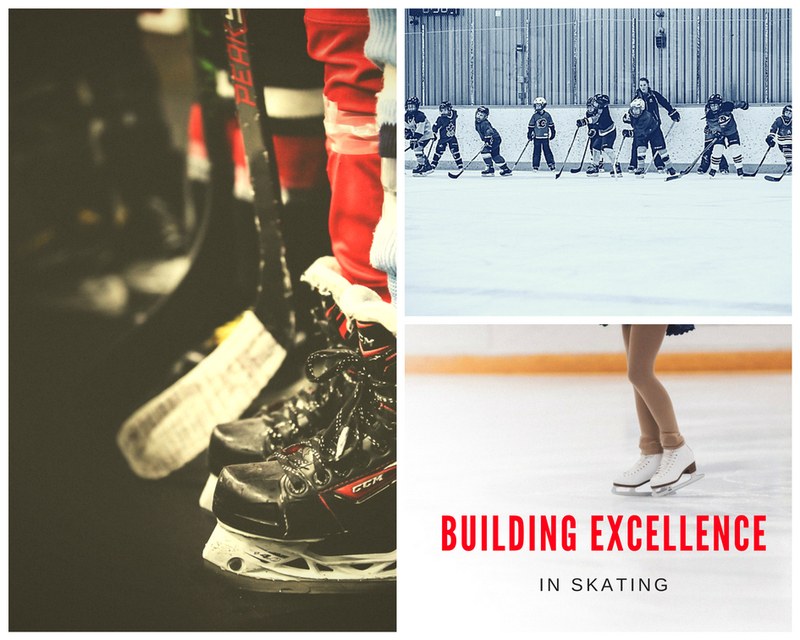 Click registration tab to find your skater's program! Thanks to everyone that worked casino March 30 & 31!! The event was a great success! Every effort will be made to respond to all inquiries within 24 hours outside of the posted office hours.